First acquisitions post of the year! Because the new year calls for new things, haha :) These are stuff I purchased online a couple of weeks before the end of 2012. Mostly late Christmas gifts to myself, plus a few other purchases. Some of these arrived just earlier this week, and a few parcels are still on their way, but I'm posting this entry now because I'm quite excited to show you this lot! 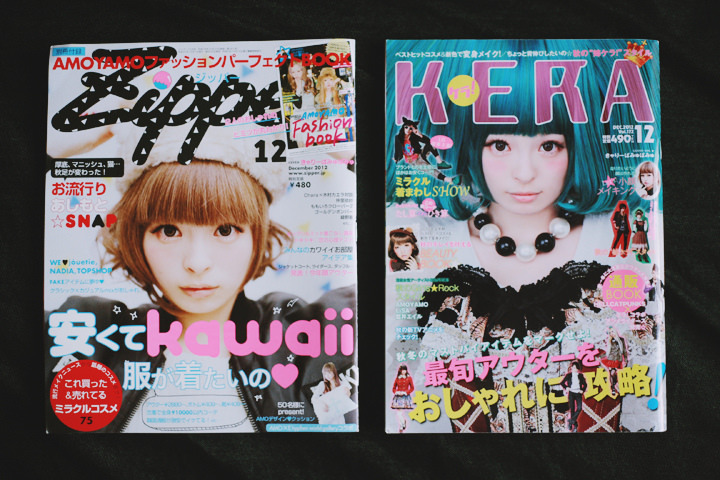 Something that I just had to have: the December 2012 issues of both Zipper and KERA. 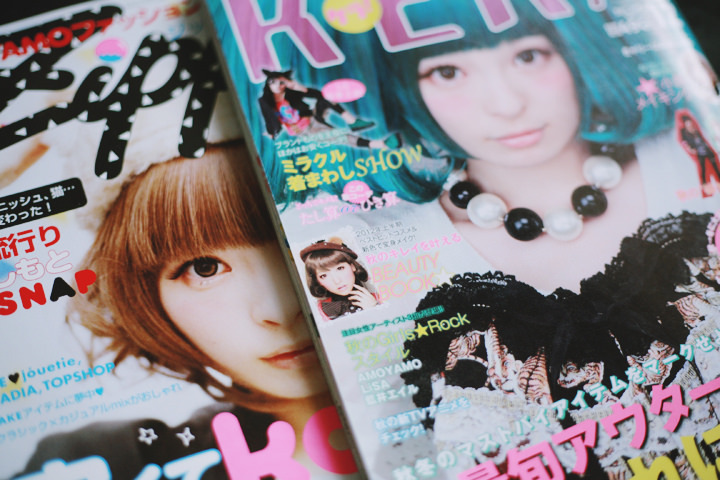 Both have Kyary on the cover! 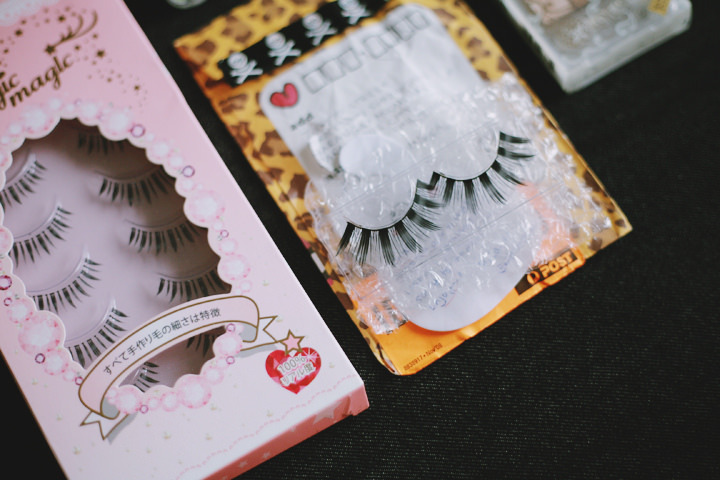 I got Zipper from YesAsia and KERA from Asian Beauty Secrets Revealed. The 12/12 issue of Zipper comes with this tiny AMOYAMO Fashion Book as a bonus, too. Zipper 01/13! Initially wasn't going to buy this but I needed something else to qualify for YesAsia's free shipping promo. But this one comes with a cute KISS cat bag as a freebie! 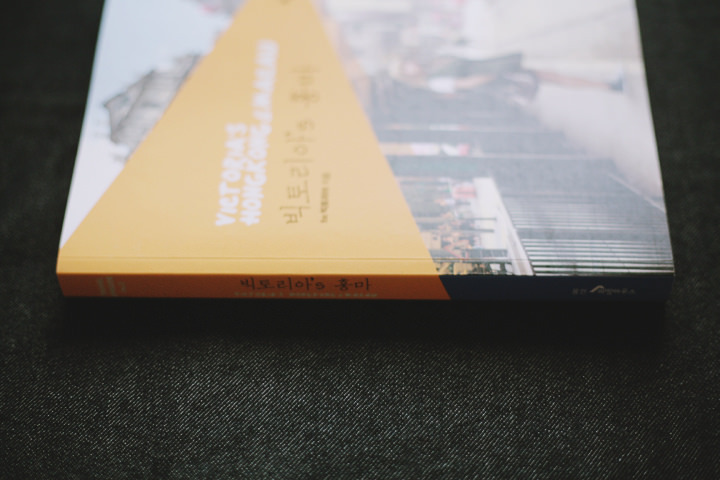 f(x) Victoria's HongMa Photobook! This went on my Christmas wishlist the moment I saw it come out. 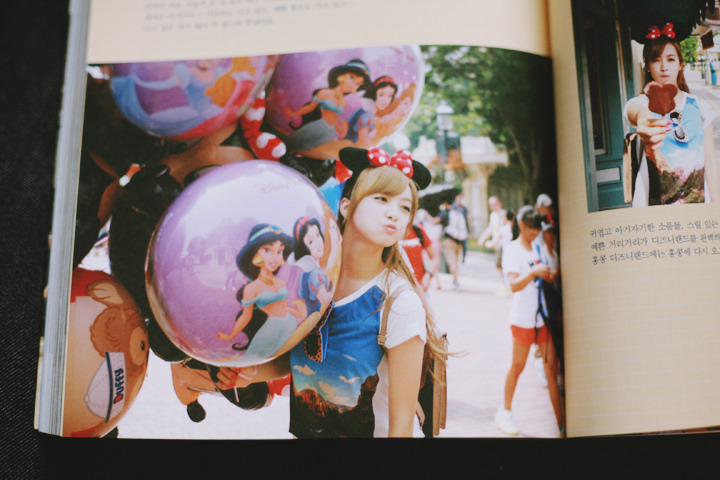 Unlike most idol photobooks, this one is disguised as a travel photobook. 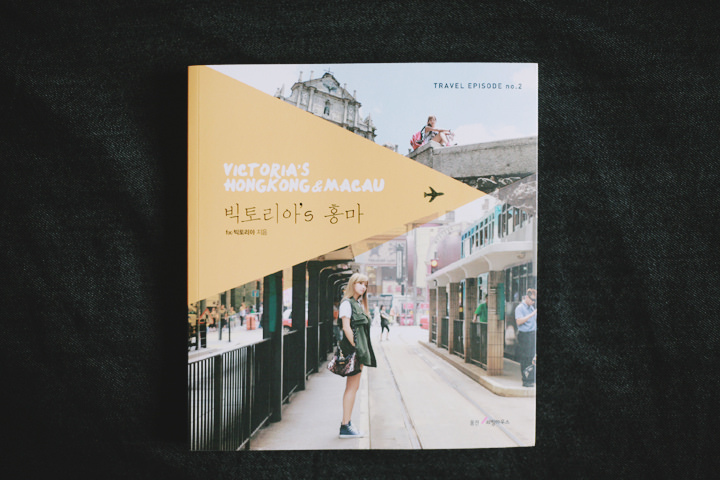 It shows all the nice places to go to in Hong Kong and Macau. 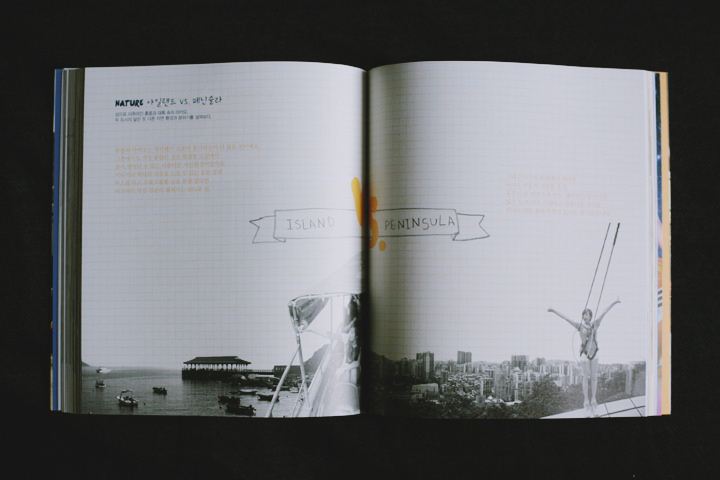 It's all in Korean though, so I can't read the notes, but the names of the places are in English. It's quite a nice thing to have, really, especially if you're a fan of f(x) and Qiannie in general. Of course, lots of photos of Victoria being Victoria. SO CUTE. 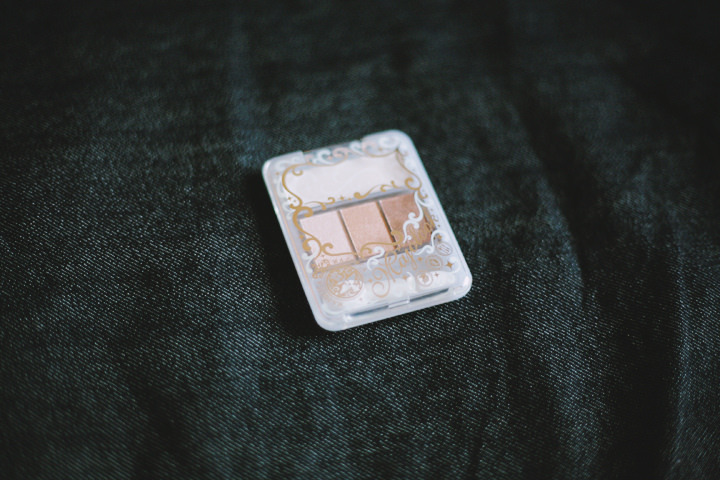 The eyeshadow quad above, I only put it there to make the photo look cute. Haha. It's actually one of three makeup-related purchases. I'm quite proud that I only spent my Christmas money on these three things, and they're all things I need. 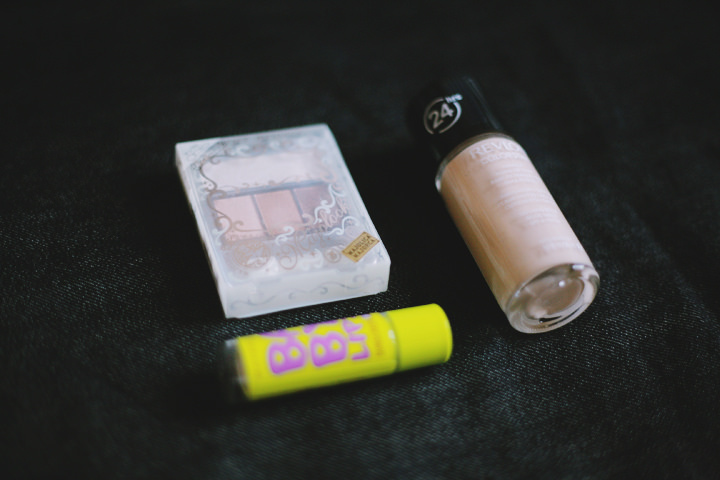 Majolica Majorca Majolook Eyeshadow in BR355, Maybelline Baby Lips in Peppermint, and Revlon Colorstay Foundation in Sand Beige (my HG foundation). 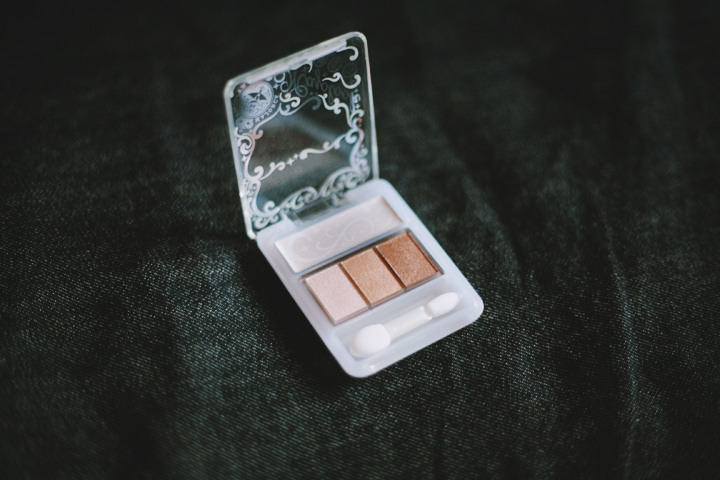 A decent neutral eyeshadow quad, finally! 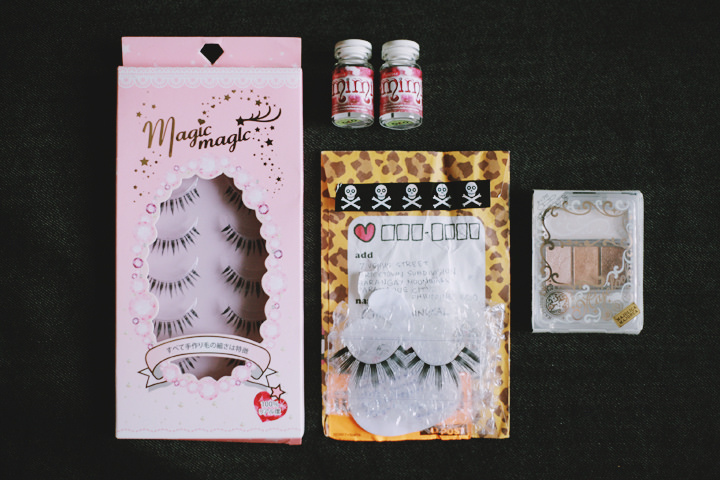 Like I said, all of my makeup purchases were things that I need. I didn't want to spend too much on stuff that I wasn't going to use all that much, so I limited myself to just the necessities. I've been wanting to get a nice neutral eyeshadow palette for the longest time, one that is a bit on the warm side and doesn't have blacks. Finally settled on this one after much deliberation. Also, this is the quad that Kyary uses! 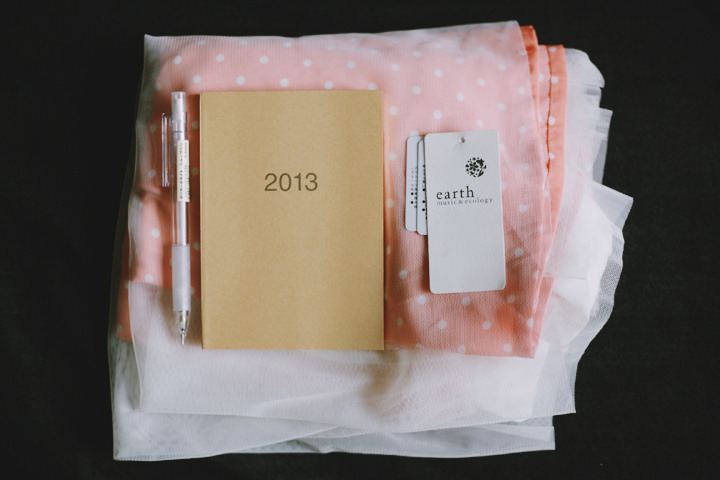 Last few gifts to myself: a 2013 planner and mechanical pencil from MUJI + a cute dress from earth music & ecology. 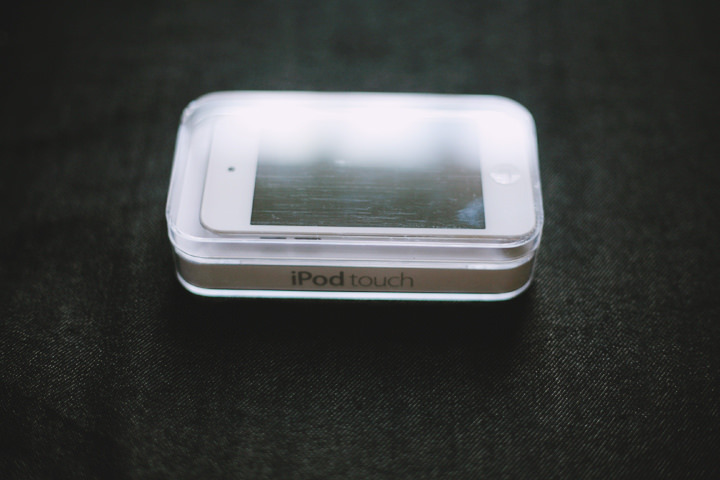 And, last but not least, a shiny new iPod Touch! 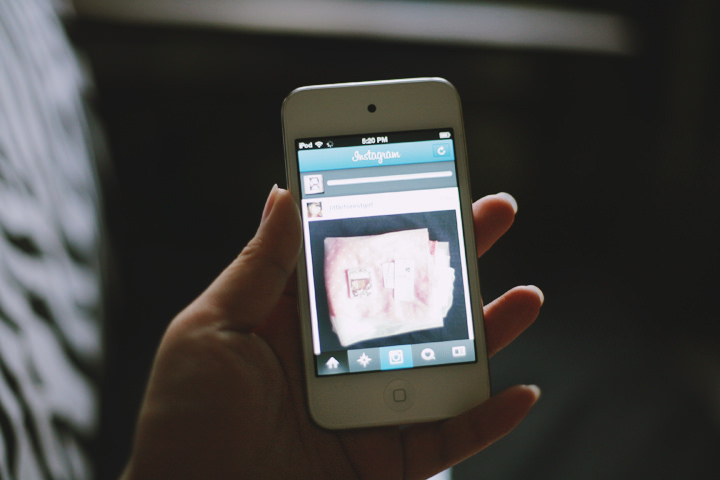 I got this as a Christmas gift from Aian.. which is pretty much the reason why I've been spamming everyone with Instagram photos, lol!